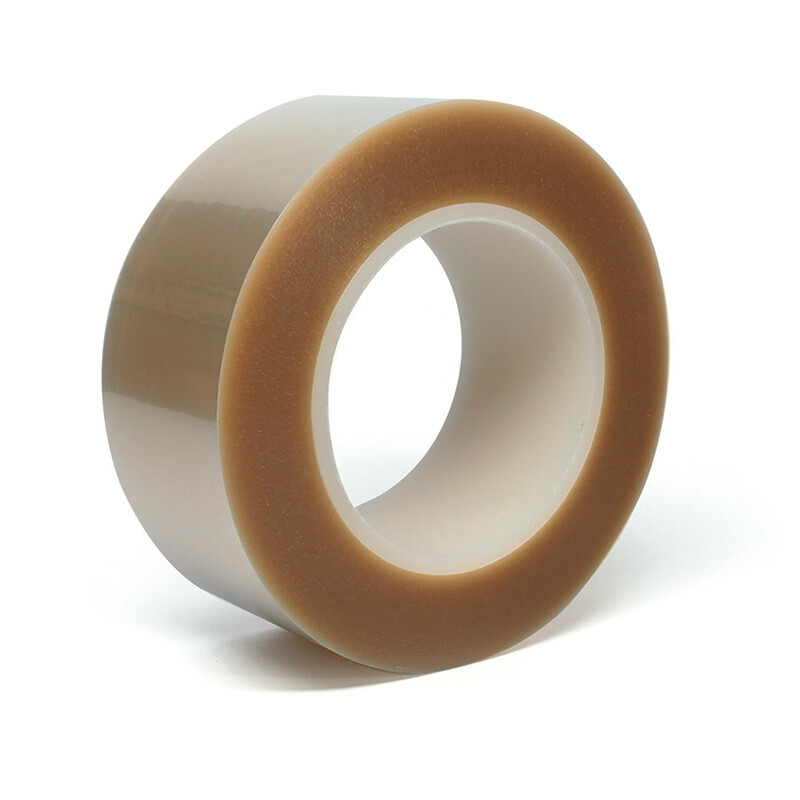 Our S922 removable acrylic is a low adhesion tape that is suitable for use as a protective mask. The product exhibits excellent high temperature resistance with clean removal. The polyester backing offers good conformability with protective strength for all protective masking applications. This product is moisture resistant and exhibits good short term UV resistance.